The Komodo Board, associated with our FireMez expansions modules, provides a complet solution for developing designs and applications based on the Xilinx FPGA families. In his stand-alone use, this Komodo board provides a great platform for the Xilinx MicroBlaze soft processor. In his universal PCI format use, this Spartan-II Development kit becomes a complet and low cost 32-bit PCI solution based FPGAs. The first advantage of an PCI interface via a FPGA is the design flexibility. The onboard Xilinx Spartan-II has a full pin compatibility with the Xilinx PCI32 core, and with the Amontec ezPCI32 core. Master and Slave PCI interface can implemented. 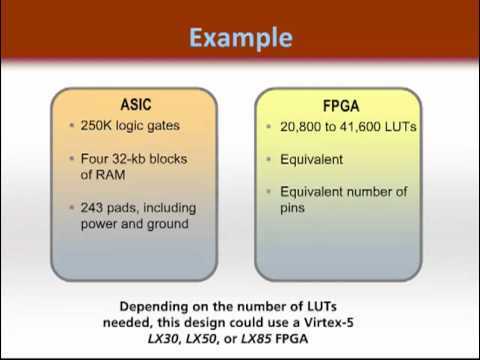 The high gate density and the large number of user I/O allows complete solutions to be implemented in the low cost FPGA. The Komodo Package comes with free PCI interface binary file for the Spartan-II FPGA, with free ezPCI Windows drivers and with free High level software. This PCI interface is based on our ezPCI32 core and provides a full access to the FireMez Slot and to the other parts of the PCI platform.